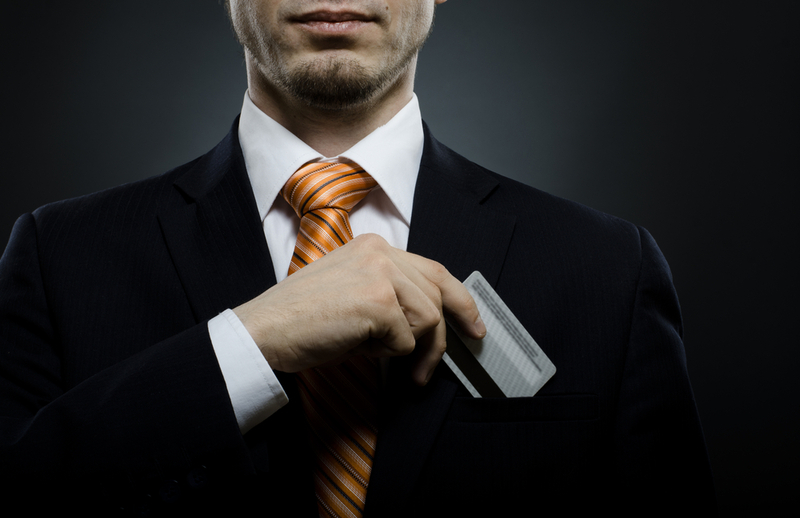 Should I Give Small Business Credit Cards To My Employees? Running a small business is a dream for a lot of people, but it comes with host of stressors, too. One thing that many entrepreneurs worry about is how to manage all the purchases that need to be made for the company – after all, as your business grows this can become an overwhelming task. One way to deal with this problem is to distribute small business credit cards to your employees. But is this a good idea? If you’re feeling conflicted, take a look at the information below for some guidance. All this means that using a business credit card for your company’s day-to-day spending is a good option, especially if you find yourself constantly struggling to keep track of where your cash is going. If you don’t already have one, it’s worth doing some research to find a card that’ll meet your business’s needs. Keeping a business credit card for yourself is one thing, but how do you know if you should give your employees cards of their own to use for company expenses? In general, if you have a few trusted employees that are constantly getting reimbursed for purchases they’re making for your business, it might be time to give them their own cards. In this case, giving your employees business credit cards is mutually beneficial: you’ll have an easy way to track the money they’re spending, and they won’t have to constantly fork over their own funds for work-related purchases. If you’re operating a relatively small company, giving credit cards to just a few key employees – particularly those that hold high-level positions – is probably enough. Trying to give a credit card to every worker in your organization will likely lead to headaches, because keeping a watch on all that spending will get exhausting. For employees who make only infrequent business purchases, stick to reimbursing them. If you decide to offer business cards to some of your employees, it’s important to lay out rules and guidelines for company spending before you issue the plastic. This will help avoid potential conflicts and misunderstandings before they arise. For instance, make a list of the types of purchases that are acceptable to make with the card and a list of purchases that will need authorization. Also be sure that employees know what their spending limits are, and that making any type of personal purchase with the card is unacceptable. It’s best to have a meeting with the employees to you’ll be providing with cards to lay out this spending policy, as well as providing them with a written copy of the rules to refer back to. This way, you’ll be sure that the message is clear. In addition to making your expectations known, it’s important to keep a watch on the types of purchases your employees are making with their business plastic. Even if you fully trust the workers who are using the cards, check their transactions online a few times a month just to be sure that they’re using your business account responsibly. After all, you’re ultimately responsible for paying the bills they rack up, so there’s no harm in verifying that your employees’ spending is in line with the guidelines you issued them. The bottom line: if your employees are doing a lot of company spending with their own money, it might be worthwhile to consider giving them business credit cards. This will make it easier for you to track your business’s expenses and will give you a greater opportunity to maximize some of the benefits that come with business credit cards. Just be sure that you’re clear with your employees about what they can and can’t use the card for and check their transaction history regularly to ensure that they’re following your instructions.